The New Hampton Chickasaw girls basketball team will be at home tonight for a Northeast Iowa Conference matchup with Waukon. The New Hampton girls come into the game with an overall record of 9-5 and they are 4-3 in the NEIC while the Indian girls are 8-4 and 5-1. You can tune into this game right here on 951 The Bull starting with a pre-game at 7:30 and tipoff is scheduled for 7:45. 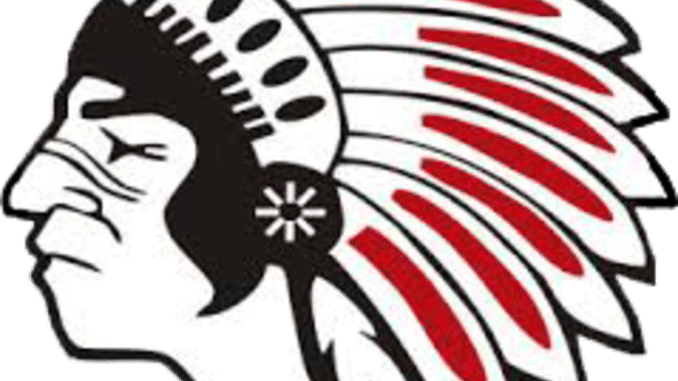 The New Hampton Chickasaw boys basketball team will be in Waukon for their Northeast Iowa Conference game against Waukon. The Chickasaw boys are 6-7 overall and are 1-5 in the NEIC while the Waukon boys are 7-2 and 3-2. Tip-off for the Varsity game will be around 7:45. The Nashua-Plainfield Husky girls and boys basketball teams will head to Northwood tonight for a Top of Iowa Conference double-header. The Nashua girls are 1-12 overall and they are 0-9 in conference games while the Viking girls are 1-10 and 1-8. The Husky boys come in at 6-6 overall and have a conference record of 4-5 while Northwood’s boys are 1-9 and 1-8. The girls game will tip-off at about 6:15 with the boys game to follow. The Sumner-Fredericksburg Cougar girls and boys basketball teams will be in Fairbank tonight for their North Iowa Cedar League games against Wapsie Valley. The Sumner-Fred girls come in with an overall record of 9-2 and they are 8-2 in the NICL while the Wapsie Valley girls are 4-7 and 2-7. The Cougar boys will be in search of their first victory this season as they are 0-10 overall and have an NICL record of 0-9 while the Wapsie boys come in at 8-3 and 6-2. The girls game will tipoff at about 6:15 and the boys game will get started at about 7:30.